An essential collection of essays that explores some of the vital issues relating to the ownership of art today: who does it belong to, who can use it, what value does it have? The 24 essays collected in this volume address the complex intersection of copyright, culture and technology, and how it affects contemporary art practice. 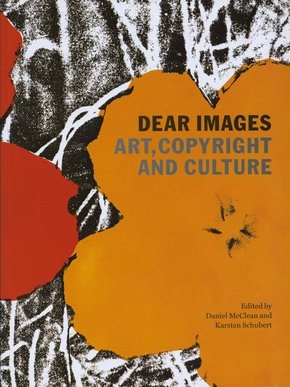 Written by international experts, the texts cross borders; considering international copyright conventions, fair use, the internet, concepts of originality, public access to art in museums and digitisation. The contributors are a diverse mix of leading legal, academic and art world professionals – from Stuart Lockyear and Nadia Walravens to Richard Shone and Andrew Wilson – and provide a detailed but accessible account of art copyright today.